A graduate of the EDHEC Lille Business School (1996) and the HEC Paris MBA (2003), Vincent has 15 years’ experience as an entrepreneur. He co-founded Keyrus (Web agency) in 1997, and led the company till it was taken over by Progiware and successfully floated on the Paris Stock Exchange in 2000. He also co-founded Baltazard Advisory and Lemonnier MB, overseeing corporate finance missions (fund raising, management turn-around, exit strategies…), and providing operational and strategic management consulting. 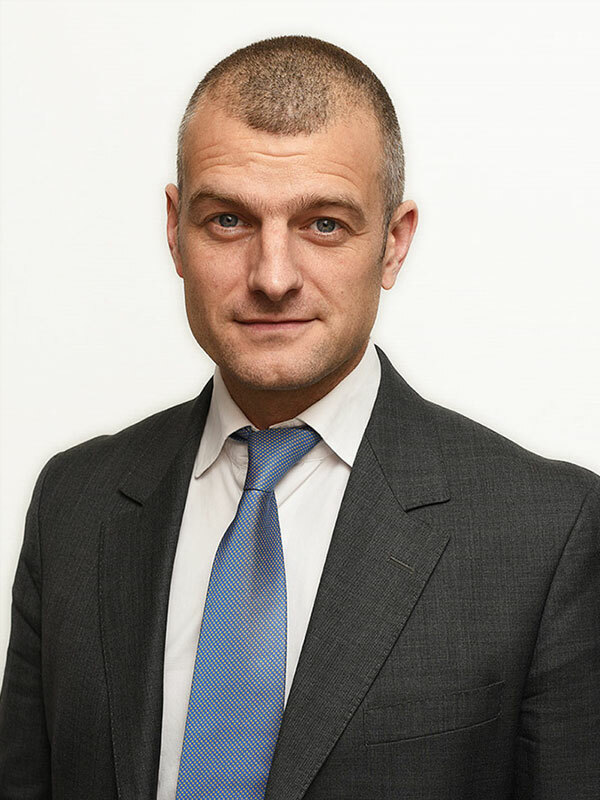 He also has significant experience of large groups such as Bouygues Telecom and Darty (2001 – 2005). 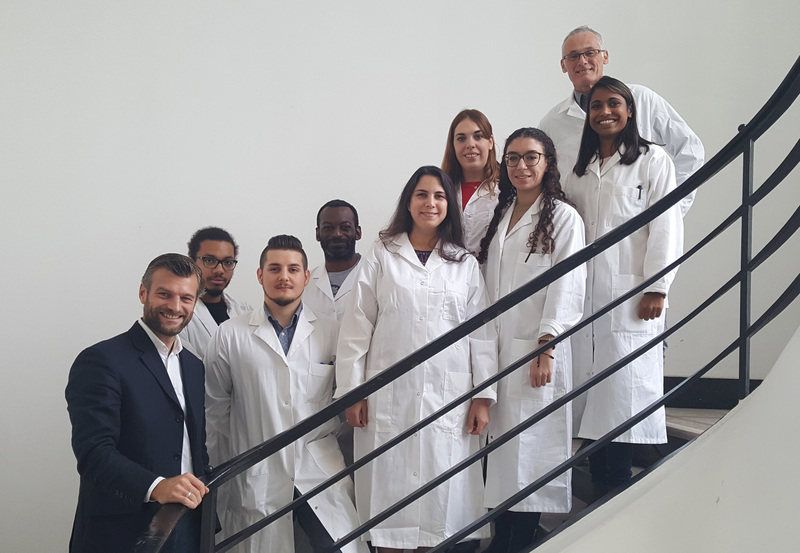 A Professor at the Universities of Artois and Lille 2 since 2001, Didier has 25 years’ experience in drug delivery using colloids, ranging from basic research to clinical studies. As an international expert in nanomedicine, he presided at the French Society for Controlled Release, was a board member of the French Society of Nanomedicine, and has over 80 international publications and 23 patents. 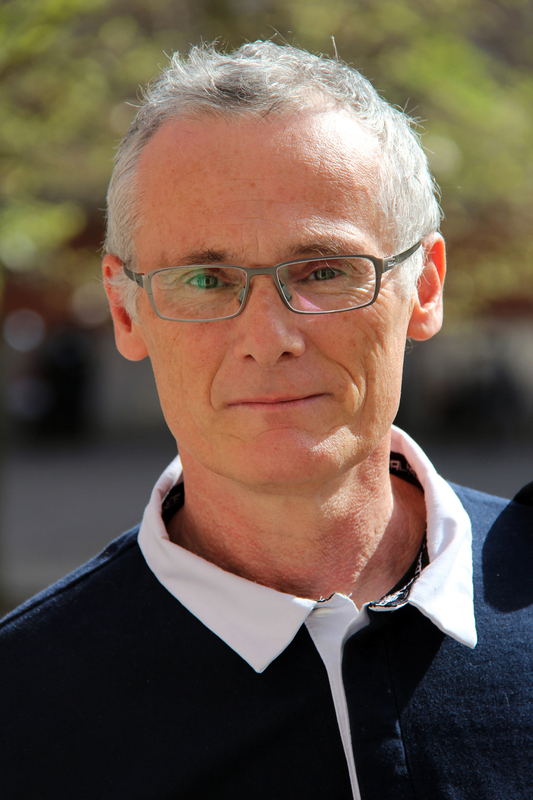 After a PhD on drug targeting in collaboration with the World Health Organization, Didier developed a patented technology for vaccine applications based on polysaccharidic nanoparticles with a phospholipid bi-layer. This technology has since been used in both research and clinical trials, notably for influenza vaccine formulations (BioChem Pharma, Canada). He has also worked internationally on clinical trials with SmithKline Beecham and Chiron, and has collaborated with RIBI Immunochem, Merck and Sanofi Pasteur. His experience, innovative research and patented technology are at the heart of Vaxinano.